China and Spain’s relationship has never been purely about economics. Their strong historical ties, cooperation on people-to-people exchange and their joint efforts to protect wildlife have created a relationship that, according to President Xi, “has never been broader or deeper as today”. Chinese President Xi Jinping’s visit to Spain nailed all the hallmarks of an excellent diplomatic trip. 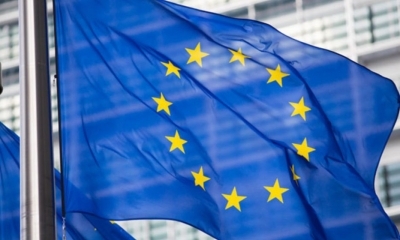 There were pledges from both sides to strengthen their comprehensive strategic partnership and increase trade, which has grown from US$100 million in 1979 to US$30.9 billion in 2017, making China Spain’s largest trading partner outside of Europe and Spain China’s sixth largest within it. There were also agreements to increase synergy between the Belt and Road Initiative (BRI) and Spain’s “Strategic Vision for Spain in Asia” and the “Mediterranean Corridor”. 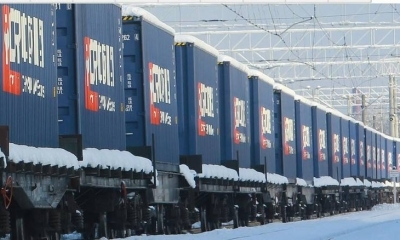 This includes building on the work already done by the China Railway Express Train Route between Madrid and the small Chinese eastern hub of Yiwu, launched in 2014 and China Ocean Shipping Company’s 51 percent stake in Noatum Port Holdings, which enables Chinese cargo ships to dock with ease. But China and Spain’s relationship has never been purely about economics. Their strong historical ties, cooperation on people-to-people exchange and their joint efforts to protect wildlife have created a relationship that, according to President Xi, “has never been broader or deeper as today”. 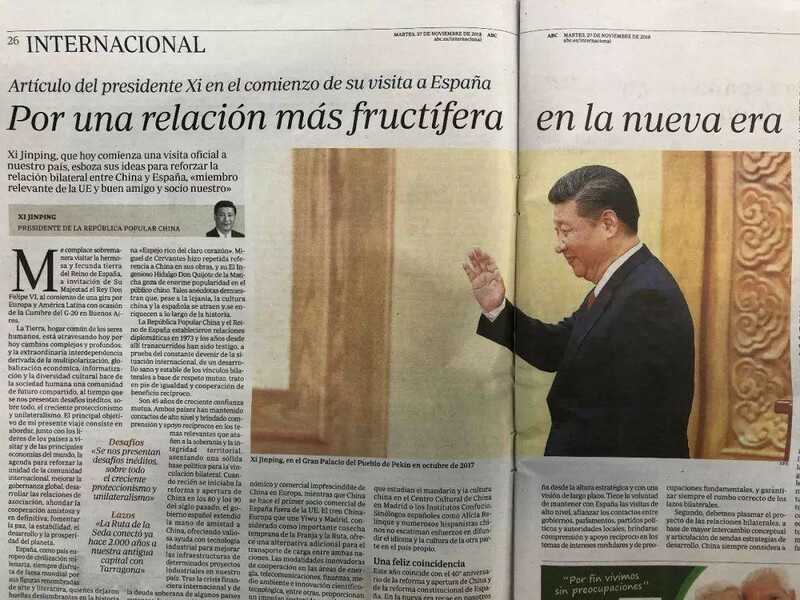 Since the times of the ancient Silk Road, when cooperation between the ancient Chinese capital of Chang’an (modern day Xi’an) and the Spanish city of Tarraco, to the beginning of diplomatic relations between the two countries forty-five years ago, China and Spain have long enjoyed a “deep relationship”, as President Xi wrote in an article for Spanish newspaper ABC titled Joining Hands for New Splendor in the New Era. “The past 45 years has seen deepening mutual trust,” he wrote before arriving in Spain. “Over the past 45 years, the two countries have kept the momentum of high-level exchanges and rendered each other mutual understanding and support on major issues concerning sovereignty and territorial integrity, thus laying a solid political foundation for the growth of bilateral ties,” he said. Throughout his trip, these themes have been reciprocated by Spanish leaders, starting with a dinner hosted in his honour by King Felipe VI of Spain and his glamorous wife Queen Letizia. His final tribute before jetting off to Argentina was the golden key to Madrid, an honour which Madrid Major Manuela Carmena hopes recognizes the “close ties between Madrid and China”. A strong part of China and Spain’s relationship is the importance of people-to-people relationships. In his speech to the Spanish Parliament on November 28th, President Xi again reiterated the importance of growing this kind of connection. One area where this has flourished has been language exchange between the two countries, which has seen increased growth. Spanish has now been added to the high school curriculum in China and Spain has become Europe’s Chinese linguistic capital, where forty thousand Spanish students learn Chinese and eight thousand have taken the all-important Chinese Standardised Test for foreigners (HSK), a record in Europe. 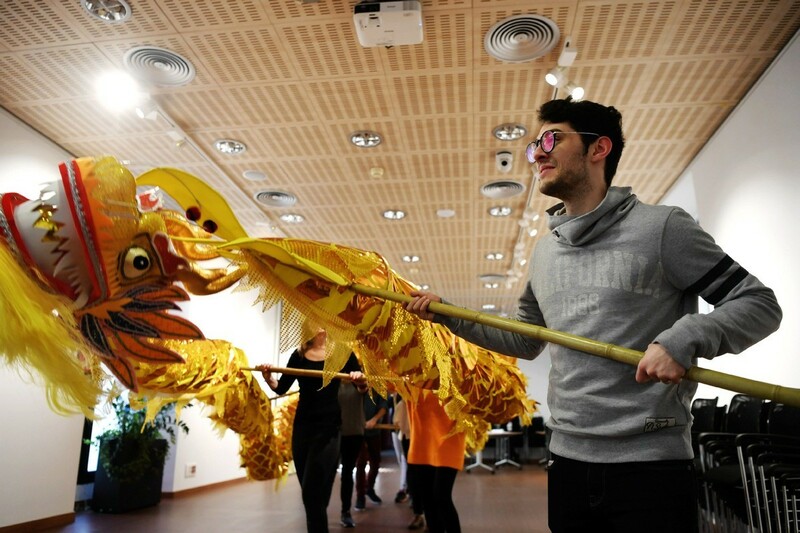 Whilst some prefer to study in the Chinese Cultural Centre in Madrid or Confucius Institutes in Spain, many Spanish citizens have made the long trip to China to get a more authentic learning experience. 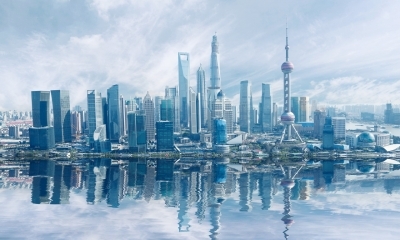 This was the thinking behind twenty-six-year-old Spaniard Jose Alvarez Camacho move to China, when he took the plunge and swapped the beautiful countryside of Spain for the northern port-city of Tianjin. “I thought it would be a better experience to study in China instead of in Spain, so that I could learn not only the language but the culture as well,” Camacho says, reflecting after completing his first year of study. He decided Chinese would be a useful language to learn, having already learnt English, so he could do business in China, noting the strong economic and social ties both countries have. Not that it has been an easy year. With a lack of Spanish-speaking Chinese teachers, Camacho has had to learn complicated Chinese grammar through his second language, which he said was no mean feat. 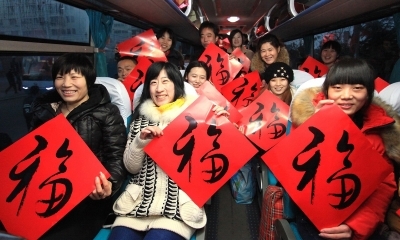 Nor was learning to write hanzi, Chinese characters, the Achilles heel for many foreign students studying Chinese. Yet he has persevered, immersing himself into the activities his school has offered, such as dumpling making, calligraphy practise and visits to iconic historical landmarks such as the Great Wall, which described as “breath-taking”. All this experience has helped him prepare for the HSK exam and whilst he still hasn’t received his results, he is sure learning Chinese was a worthwhile experience. Both countries enjoy incredible support on conservation efforts, with giant panda protection one of the key areas where both governments are working together on in a symbolic show of friendship. Spain was gifted its first two giant panda’s forty years ago, during the start of China’s opening up. The two pandas, delivered to Madrid’s Zoo Aquarium, then gave birth to the very first artificially inseminated panda in a Western country, named Chulin, in 1982. Since then, China has continued to extend the loan of these fascinating animals, with current inhabitants – Bing Xing, Hua Zui Ba and their cub Chulin, born in August 2016 – having their stay extended until 2023. Projects like these highlights the close friendship between the two countries, according to Chinese Ambassador to Spain Lyu Fan. “Pandas are considered the national treasure of China and they represent the good friendship and the high-level cultural exchange between China and Spain,” the ambassador said speaking in February after the latest extension. 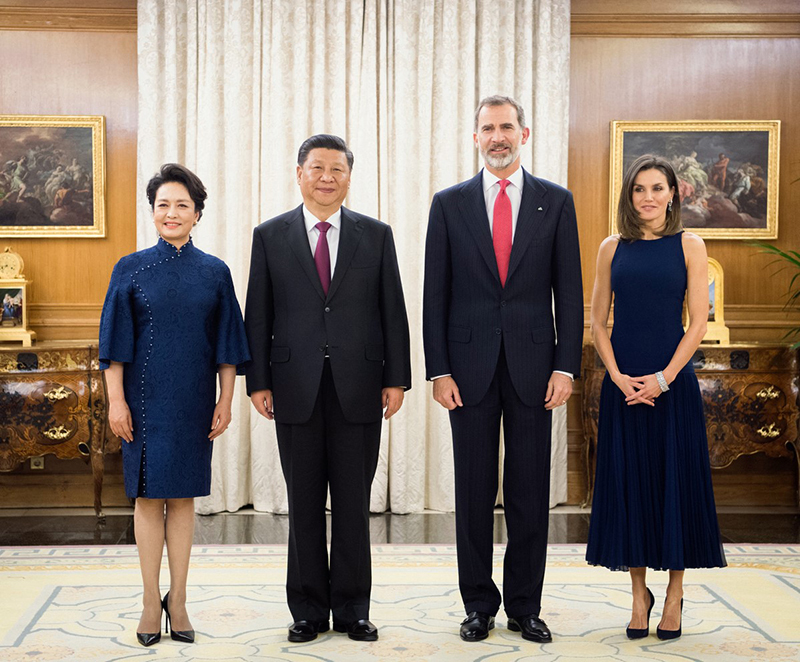 Lyu, who was accompanied by the Queen Letizia, has high hopes for China-Spain relations, expecting them to “grow tall like bamboos and to be everlasting”. 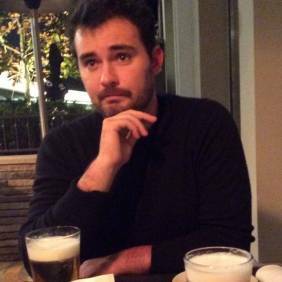 So, as President Xi heads off to Argentina for what is expected to be a fraught and tense meeting with US President Donald Trump and the G20 summit, he will leave buoyed, knowing that China-Spain have written a new chapter in their history, one that is even brighter for all their people.